Richard Thompson needs no introduction but just for the sake of clarity he co-founded Fairport Convention as a teenager, has received lifetime achievement awards on both sides of the Atlantic, has won a prestigious Ivor Novello award, was honoured with an OBE and was named by Rolling Stone magazine as one of the top 20 guitarists of all time. 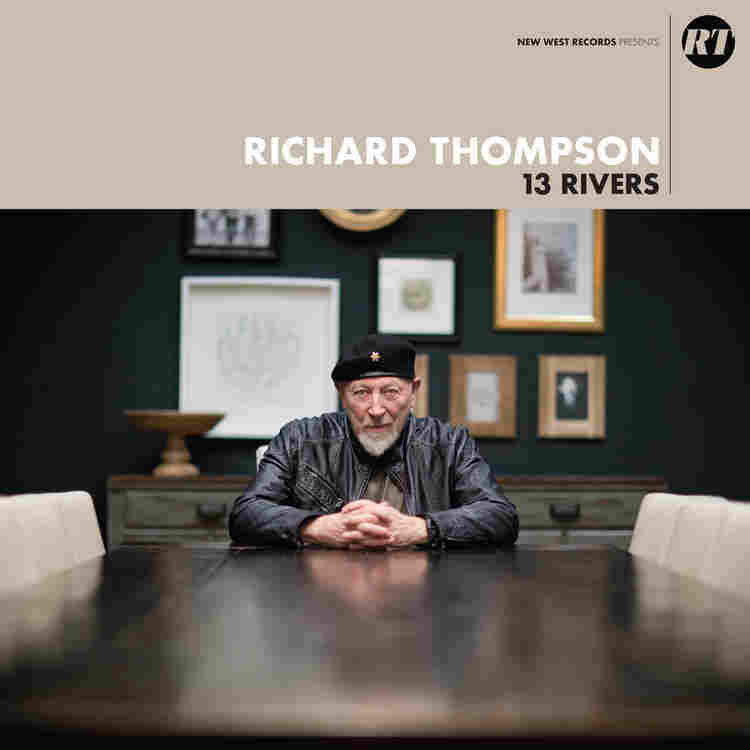 `13 Rivers` is Richard Thompson`s first self-produced album in over a decade and was recorded 100% analogue in just ten days with his regular band of drummer Michael Jerome, bassist Taras Prodaniuk and guitarist and Bobby Eichorn. 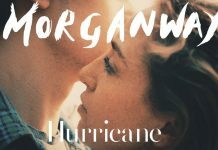 The opening track `The Storm Won`t Come` has an almost tribal drum beat with Thompson`s vocals layered over the top of some wonderfully intricate guitar playing on this quite reflective piece. There is a real edge to this song with lyrics ‘I’m longing for the storm, but the storm won’t come’ upping the anticipation and foreboding. The song closes out with almost a crescendo of sound almost an allegory of the storm finally breaking. `The Rattle Within` has a similar hypnotic drumbeat as the spine of the song with lyrics that narrate some inner struggle with life or it`s meaning. A more laid back bluesier offering with some cracking guitar fret work follows with `Her Love was Meant for Me` Thompson`s pleading vocals, make you practically feel the pain expressed in this piece. Again, there is some superb guitar shredding and nice harmonies toward the end. `Bones Of Gilead` is a beguiling lively number, which had me captivated. The music is enthralling and if I’m honest I’m not sure what this was about. The chorus of “by the flesh of Gilead. by the bones of Gilead” could possibly refer to the Old Testament and Gilead, son of the prophet Micah, who knows. `The Dog in You` is a laid back bluesy, sleazy offering, quite mesmerising. I really liked `Trying` with its thumping bass line and lyrics that are rapidly fired out. 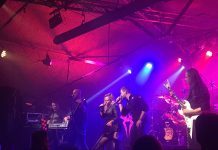 A more straightforward rock offering comes with `Do All these Tears Belong To You` before the ballad come spiritual love song of `My Rock, My Rope` we get some defiant lyrics on `You Can`t Reach Me` another more straightforward up-tempo rock offering. This is an enormously enjoyable album. 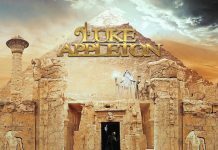 It has everything you could want, Intelligent, emotional, uplifting, inspiring, amusing and always thought-provoking song writing covering inner turmoil, romance, all of life`s rich tapestries and shared over some cracking musicianship. Another wonderful contribution from an artist that always delivers.